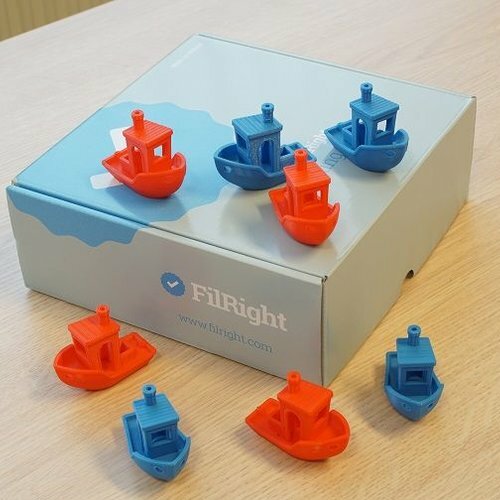 FilRight filaments equal high quality. We develop and produce our materials with great care to make sure we provide you with the absolute best. This has resulted in a broad assortment of materials available in many colors. 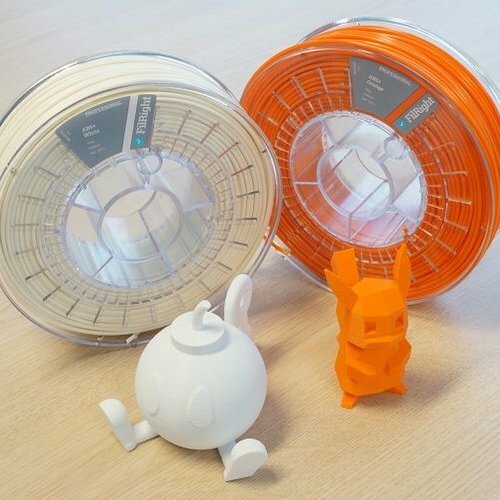 Our filaments are created with hassle-free printing in mind for persons who just started with 3D printing and professionals alike who want to focus on printing without worrying about the quality of filament messing up their prints. 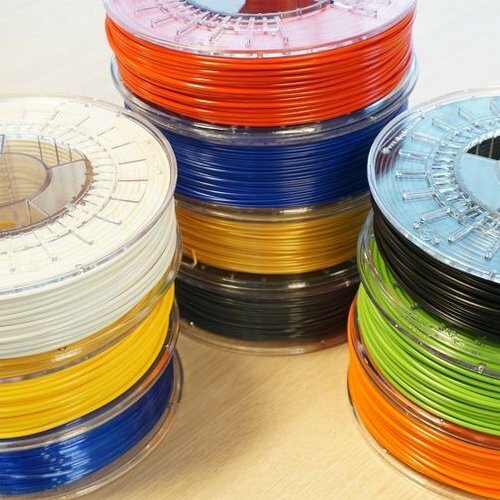 To make it easier to choose which filament is suitable for your purpose we have divided our products in series. Every series contains selected materials per application and use.